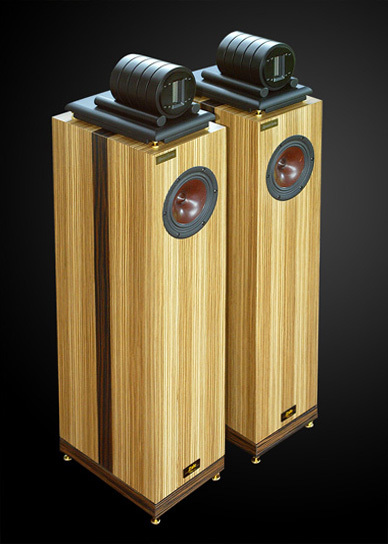 Z-180 Loudspeaker is a 2 way loudspeaker of a bass reflex type. Entirely made of the MDF board. Numerous inner reinforcements have been applied. 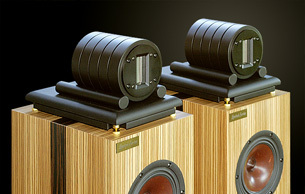 The housing of the loudspeaker covered with the natural Italian veneer. 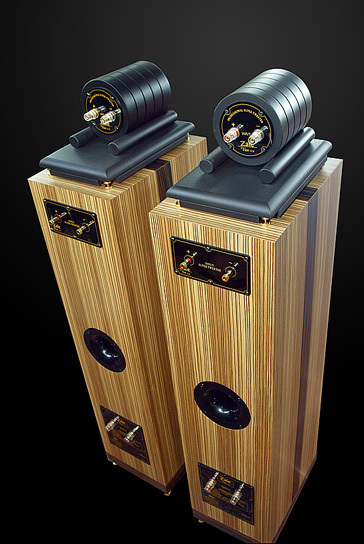 The high tone speaker is mounted in the separate module, what almost completely eliminates the resonance transmitter by the low tone speaker. 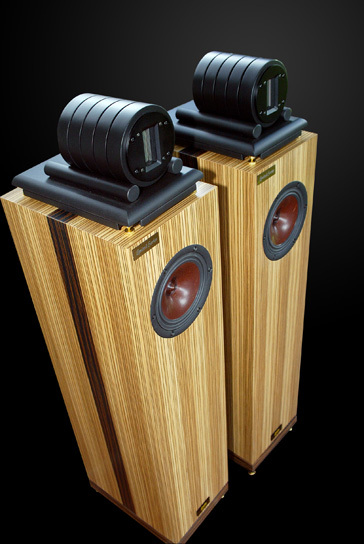 There is also a possibility of choosing a separate cable for the high tone speaker to additionally enhance the quality and the precision of the high tones sound. niki Bass Vifa XT 18W009 speakers have been installed together with the High Tone Funtek Ribbon Crosower 6 dB Bass/ 18 Db Tweter.